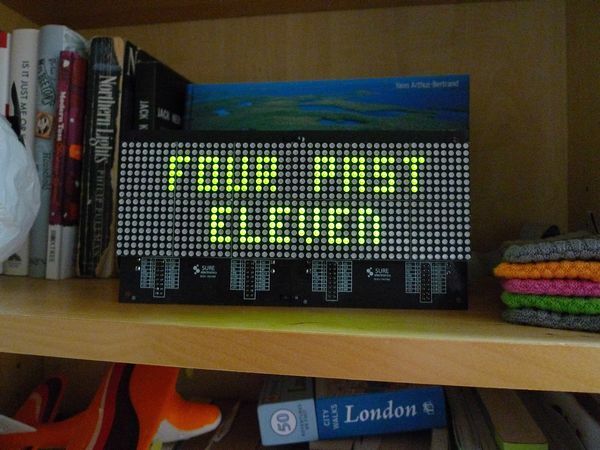 This neat LED clock mimics the display of the Pong video game to show the time as two paddles play back and forth. 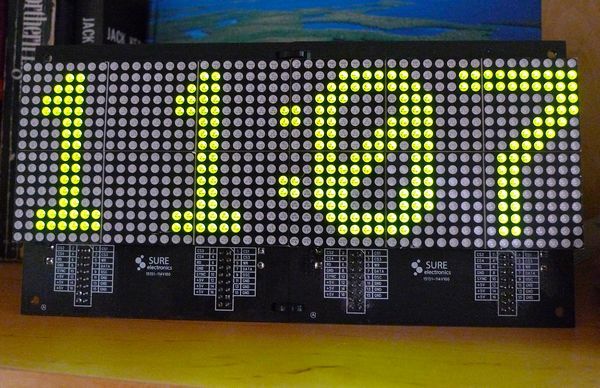 The game plays on automatically and updates the time by scoring a point. It also has a built in menu to change the clock mode and set the time.